Beautifully written. Winston Graham brings his characters to life so convincingly they feel like old friends. His descriptive writing of the Cornish countryside will have you booking a holiday in Cornwall as soon as you can. 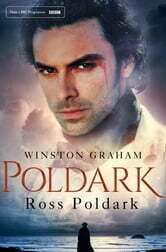 I read this after watching the TV series, Poldark. It gives insight into life at that time, particularly the lives of the poorer folk. It is also a primer on the perils of mining in Cornwall, the use of Rotten Boroughs and financing during those times. 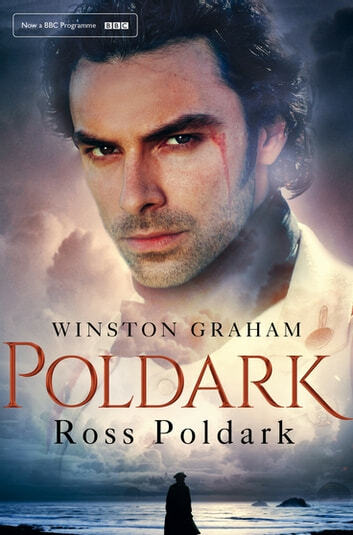 First book in the Poldark series on which the tv series is based. Very well written story about several families in Cornwall in rhe 18th and early 19th century. Set against the political and historical termoil of the time. An excellent read for people who like to "binge read" or love the tv series or like books like "outlander"
I couldn't put it down. Well written with great characters & story - a true classic. On to the next book now!